As well as a vibrant class based curriculum, we provide a wide range of curricular clubs which all children can join. Our aim is for the children to excel in different areas of interest and skill; curricular clubs can provide this as well as an opportunity to get to know other members of the academy family. Each term we offer a nine week programme of clubs which run between 3pm and 4pm. We subsidise the costs of the clubs where possible, and many clubs have no charge at all. The clubs are run by members of staff and outside specialists to ensure that each club delivers the highest quality experience for your child. Our Breakfast Club is incredibly popular and runs from 8.00am until 8.30am. The charge for Breakfast Club is £2.00 per session. 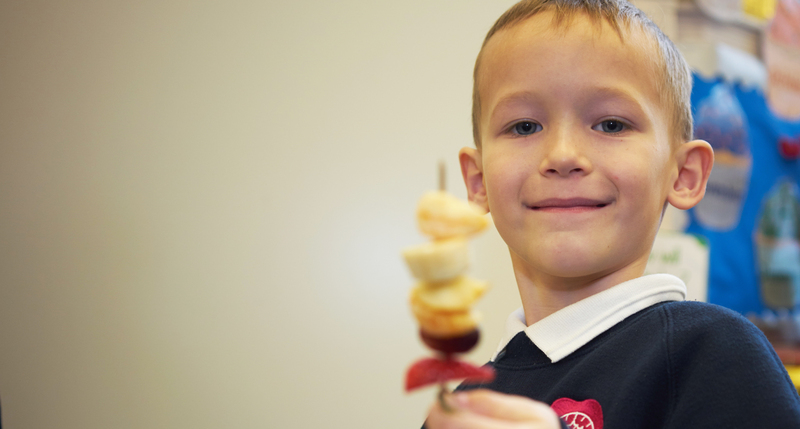 Your child will benefit from a healthy and nutritious breakfast and a lovely, relaxing start to their school day. 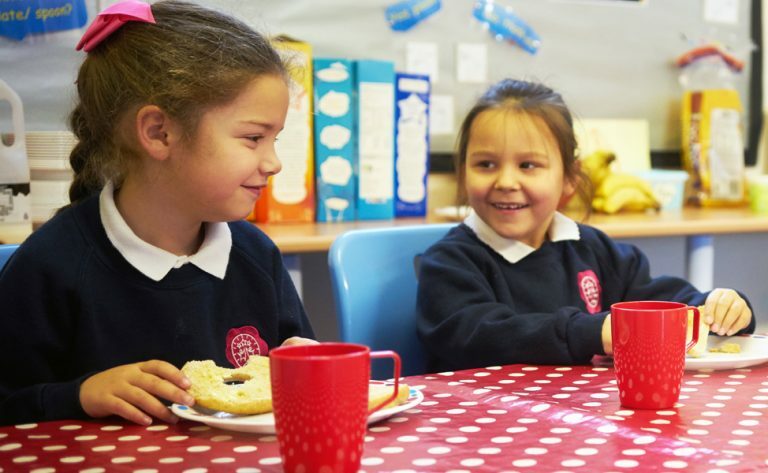 They can enjoy breakfast with their friends and join in a range of activities. The After School Club runs from 3.00 – 6.00pm Monday to Friday, it is held at our Little Stars Childcare Centre (behind Ellacombe Church). Booking and payment is required in advance via School Money www.schoolmoney.co.uk if you are unsure how to log in for the first time please contact the academy office on 01803 293040. The emergency contact number for after school club is 01626 248769. The sessions are charged at £9 for the first child and a 20% discount for any other siblings.